– updated materials of glass and black dashboard panels. 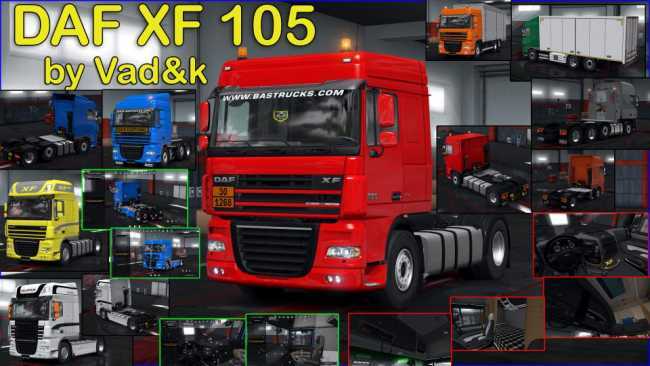 Skin “Special Edition” for DAF XF 105 by Vad&k. – Both skins are repainted.